Starting a new skincare routine, but not super sure about how to layer skincare? Let’s break it down. So you’re past the stage of wondering “what should my skincare routine be?” and you’ve curated the ultimate #shelfie, full of products for glowing skin. But, you’re still not 100% sure about your skincare routine order, or how to layer skincare. That’s where we come in. Before we get started, here are a couple things to keep in mind. Everyone’s skin is different, and we don’t have full visibility into your full skincare routine (because that would be weird). 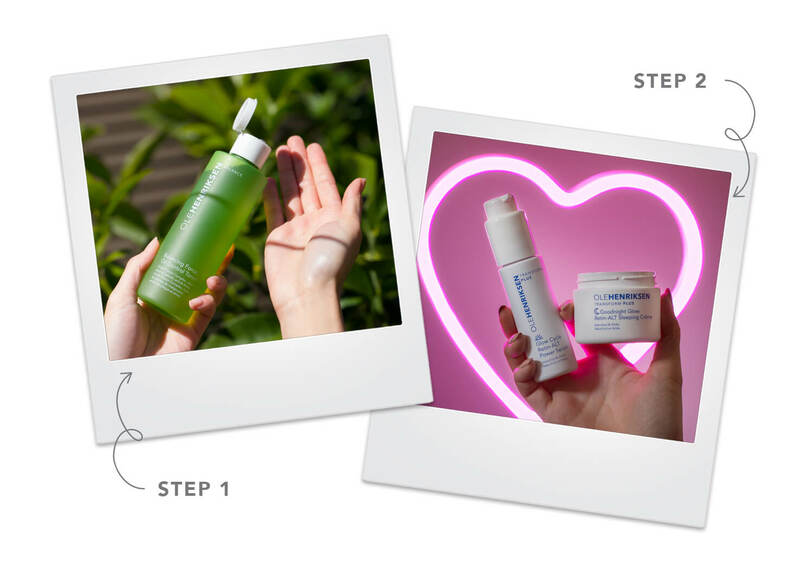 What we can do is offer recommendations on how to layer your OLEHENRIKSEN skincare favorites, and remind you to listen to your skin. If you’re not sure about something, perform a patch test prior to use or consult your doctor. And, this should go without saying, but don’t forget to wear sunscreen all day, every day. Truth Serum is iconic, and with good reason. 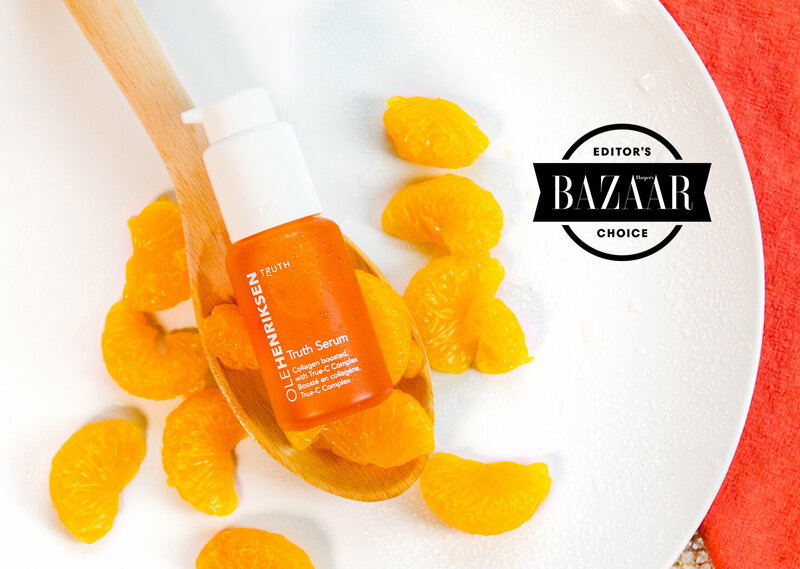 Like a daily multivitamin for your skin, this vitamin C face serum is made with our True-C Complex™ and boosted with collagen. Truth Serum is one of Ole’s first formulas, and remains our best face serum for brightening, firming and all-day hydration. Plus, with its silky texture and energizing citrus scent, this face serum is like sunshine in a bottle for an addictively indulgent experience. 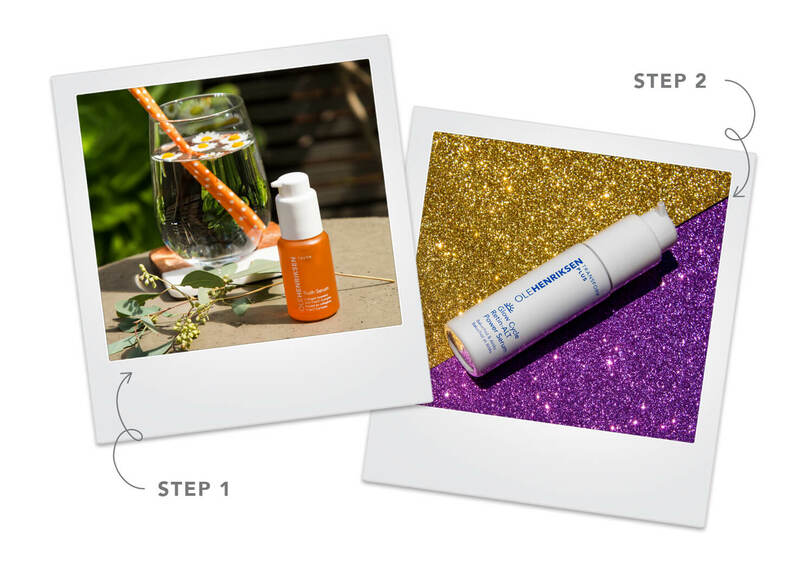 Glow Cycle is like the kitchen sink of age-fighting skincare. It’s made with bakuchiol, a natural retinol alternative, and targets fine lines, wrinkles, dark spots and pores. Plus, with AHAs and Edelweiss stem cell, it helps firm the skin. Glow Cycle was made to be used during the day, and its pearlized lavender tint instantly brightens and helps create a glowing canvas for makeup. Of course, if you want, you can use this potent face serum at night. So how do you use them together? We recommend applying Truth Serum first. After it’s absorbed, you can layer Glow Cycle on top. Another question we get is how to use Balancing Force™ Oil Control Toner with both Glow Cycle and Goodnight Glow™ Retin-ALT Sleeping Creme. 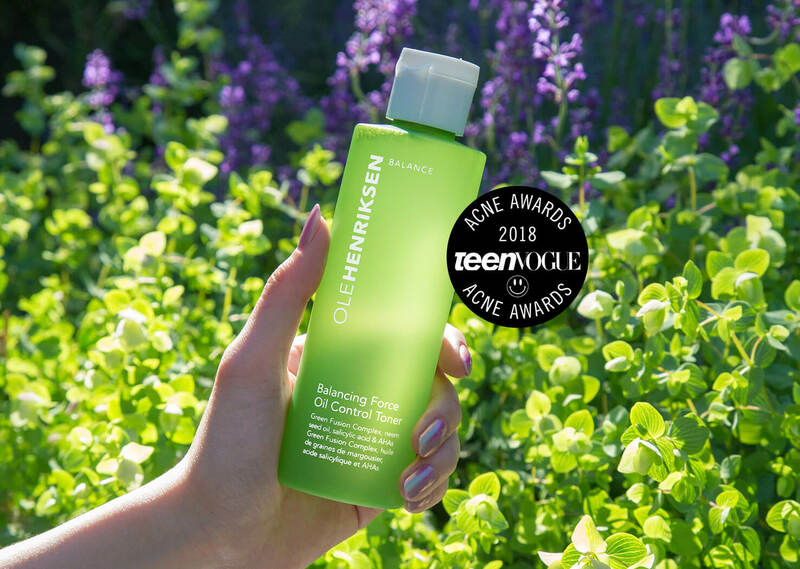 Balancing Force™ Oil Control Toner, made with AHAs and our Green Fusion Complex™, removes excess oil and helps unclog, purify and minimize the appearance of pores. This refreshing face toner also features an energizing eucalyptus-peppermint scent for an instant pick-me-up. This face toner has also become something of a cult favorite on social media. All it takes is a swipe to see why. Like Glow Cycle, Goodnight Glow™ Retin-ALT Sleeping Creme is made with bakuchiol. 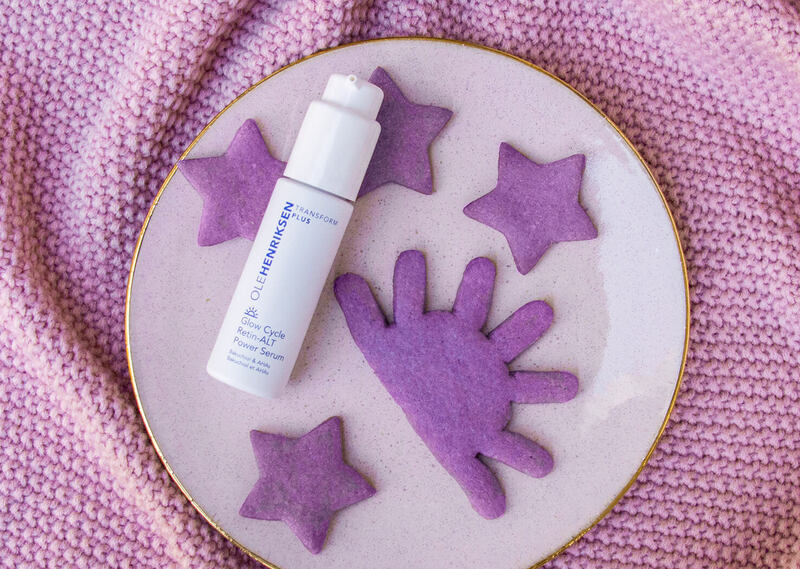 Created for nighttime use, this rich face moisturizer also contains a powerful concentration of AHAs and targets fine lines, wrinkles and dark spots. Plus, it firms and deeply hydrates. You’ll probably do a double take when you look in the mirror in the morning, and we won’t blame you. So how does our face toner fit in with Glow Cycle and Goodnight Glow? We recommend applying your toner to clean dry skin, then following up with Glow Cycle in the morning and Glow Cycle and Goodnight Glow at night. 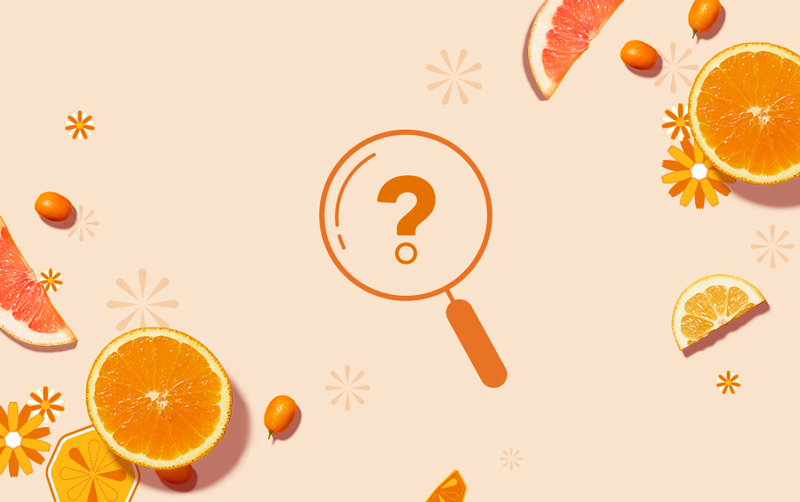 Do you have other skincare layering questions, or want more information on how to figure out your skincare routine order? 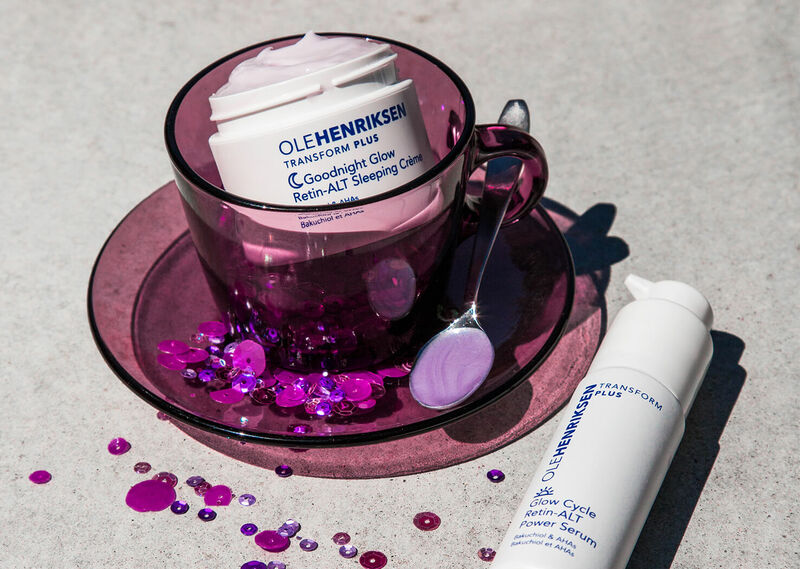 Ask us on Instagram @olehenriksen and we’ll slide into your DMs.